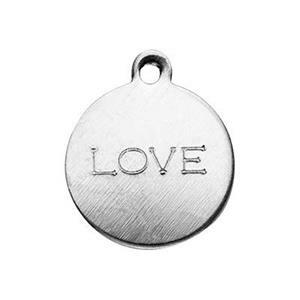 Words & Letters charms give you custom options for inspiration and personalization. 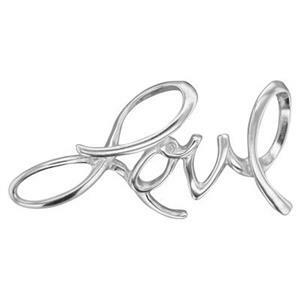 Add monograms or initials to your jewelry. 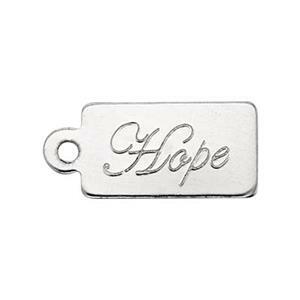 Choose a meaningful word or quote charm for emotional connection. Tell a story with your jewelry designs and watch your customers fall in love with your collection. We offer a huge selection of wholesale silver chain to complete your work.